Vikki at Uniqueantweaks has worked her magic once again. 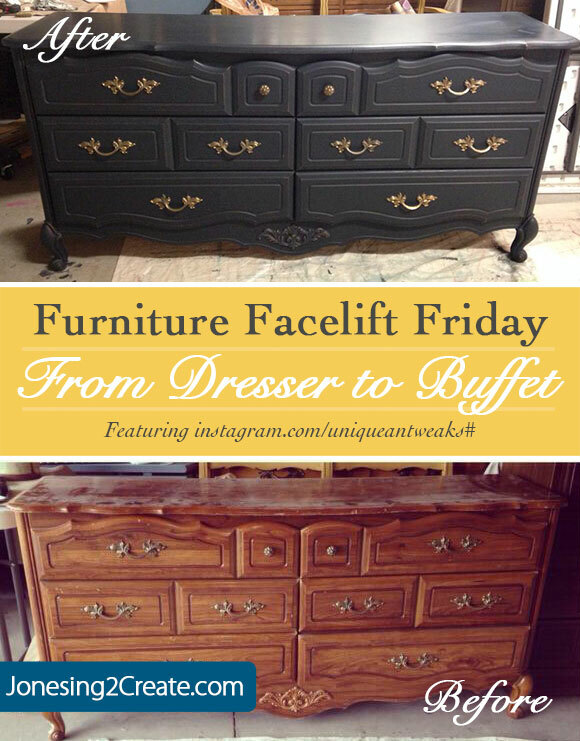 Originally this poor thing was an ugly dresser, but it is now enjoying its new life as a gorgeous buffet! 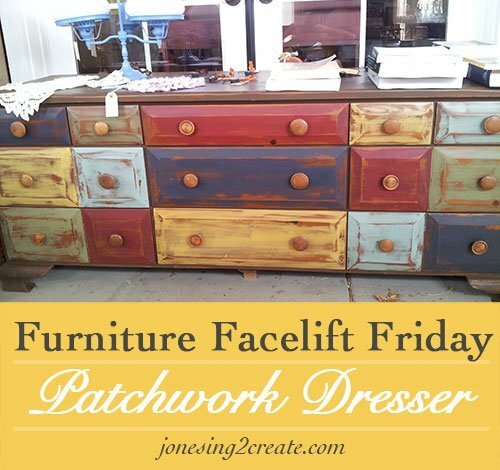 Repurposing furniture often means more than a coat of paint. It can also mean picturing a piece in a whole new role. 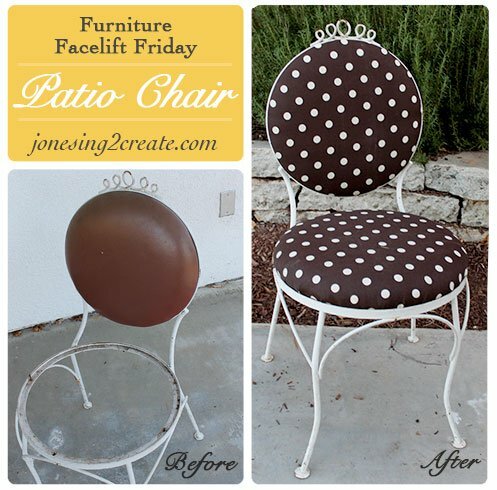 And by mixing things around a bit you avoid that boring “furniture set” look. I love a room that has taken on the personality of its owner and doesn’t look like it just walked out of a furniture store display.